Easy Baked Chocolate Donuts which are baked not fried, taste great and can be in the oven in minutes. Great breakfast or brunch treat! *This post contains affiliate links. If you click on a link and make a purchase, I will receive a small commission at no additional cost to you. How about these donuts for a surprise breakfast treat for the kiddos? 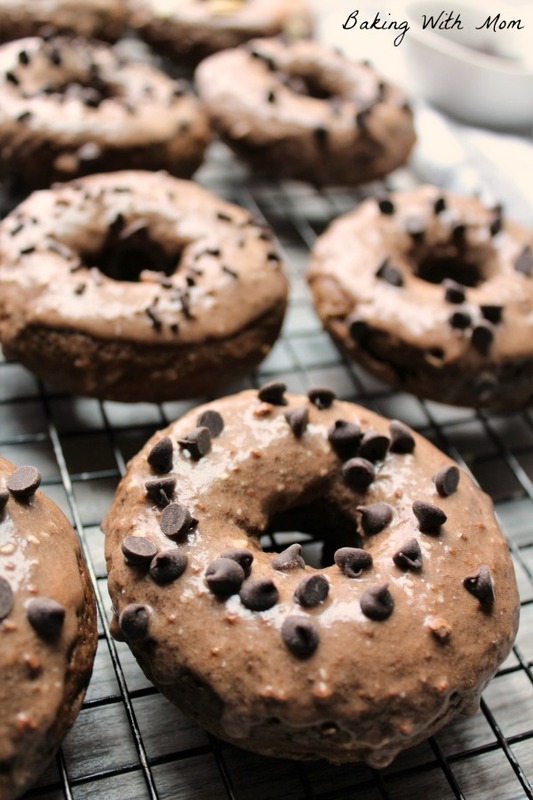 Do you think they would like waking up to easy baked chocolate donuts? Yes, trust me, they would. 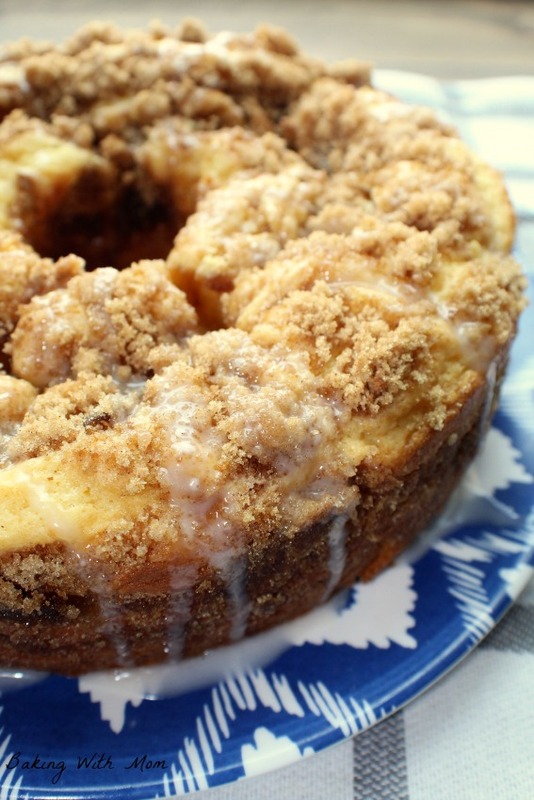 This cinnamon coffee cake has it all. It has a delicious brown sugar cinnamon swirl in the middle and it is easy to make. Delicious! 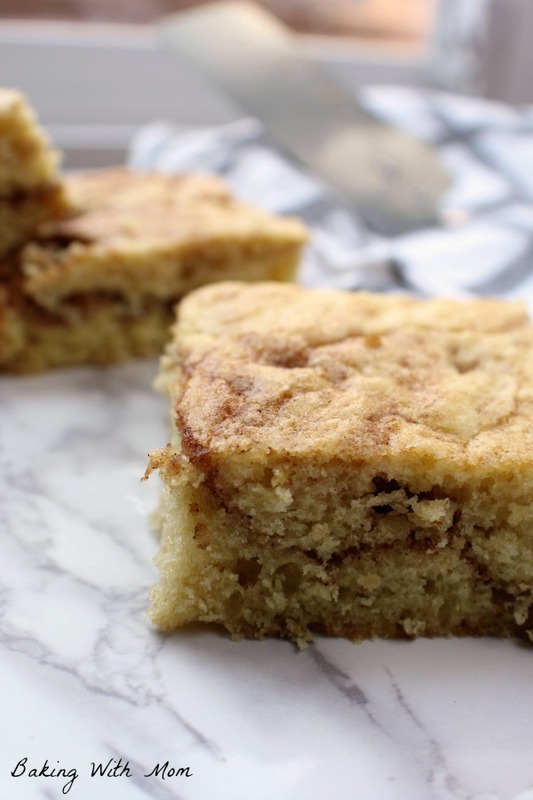 This cinnamon coffee cake is my go to easy recipe. It has a ribbon of brown sugar/cinnamon in the middle and it is easy to make. I like it because it can be made on a day off of school or when it is a school day. It doesn’t take long to whip this breakfast recipe together. It is also the favorite of a certain 16 year old. 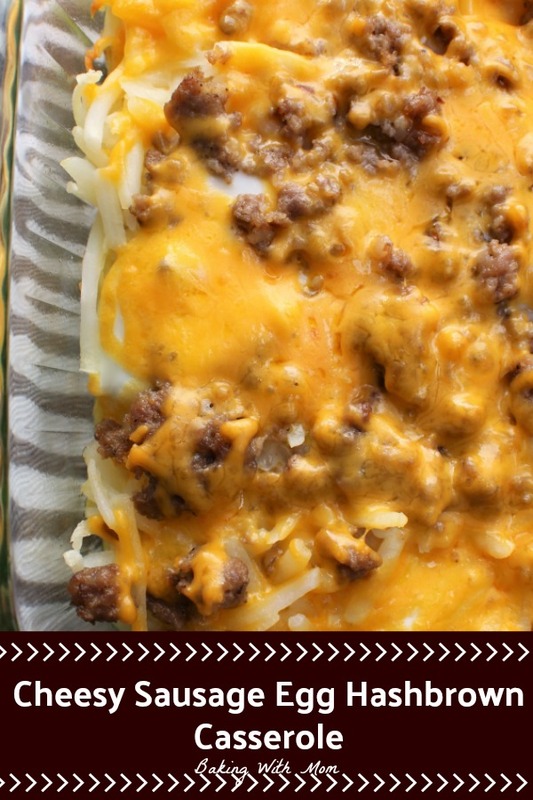 Breakfast, brunch or breakfast for supper, this Cheesy Sausage Egg Hashbrown Casserole is prepared in minutes and is a delicious way to start your day. Or end it. Do you ever have breakfast for dinner? We do often. We enjoy breakfast dishes but rarely have time to enjoy them at breakfast! So when I get the chance to make a breakfast casserole like this cheesy sausage egg hashbrown casserole for supper, I jump at the chance. Easy Homemade Granola with simple and delicious ingredients is so much cheaper to make at home than to buy at the store. While cooking, the cinnamon will make your home smell lovely! 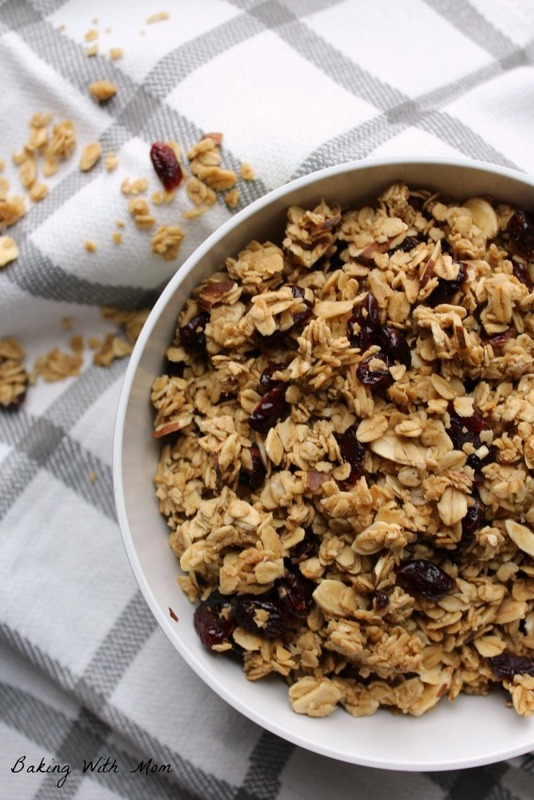 We love this easy homemade granola. It always gets gobbled up in our house. In fact, it rarely makes it past a couple days. After I made this batch, my husband asked me why I don’t just make a quadruple batch. This Brown Sugar Coffee Cake makes your morning delicious and easy as it starts with a boxed cake mix! So simple to put together, whip this breakfast recipe up for your family or take it to a gathering. Freezer Friendly Breakfast Stuffed Biscuits are great for on the go breakfasts or even a lazy Saturday morning. 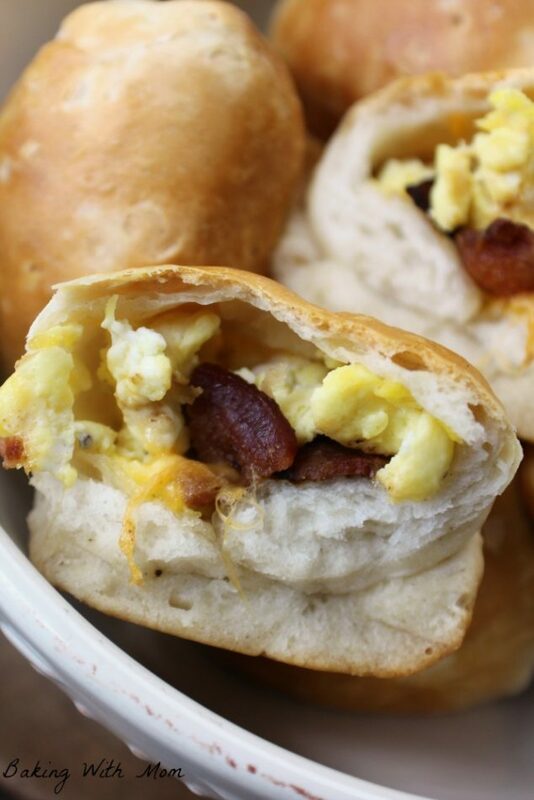 Enjoy them with eggs, bacon and cheddar cheese. Delicious! Breakfast Stuffed Biscuits are exactly like the title implies. However, the title doesn’t mention, they are freezer friendly for those busy on the go mornings that we all have.